(11/01/2019) Combating the black economy has been a key priority of the government in recent years. 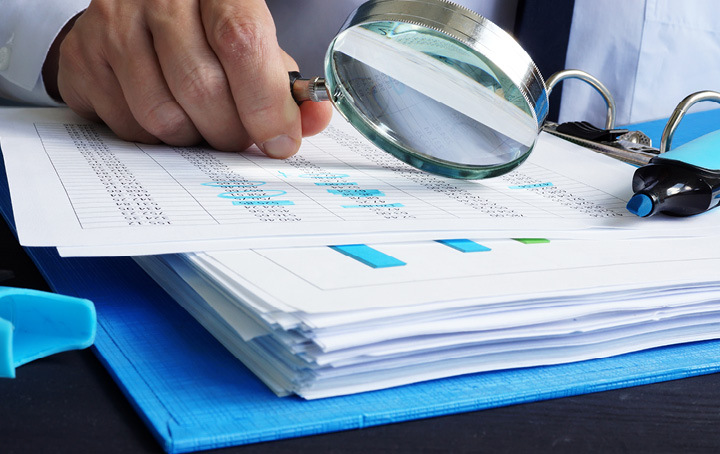 To reduce business activity that takes place “under the radar” of the tax system, new laws commencing on 1 July 2019 will prevent businesses from claiming deductions for payments to employees and certain contractors if they fail to comply with their pay-as-you-go (PAYG) withholding and reporting obligations. Although these measures target participants in the black economy, all businesses should be aware of the changes to ensure they do not inadvertently risk losing their deductions. The new laws will prevent an employer from claiming a deduction for payments to employees such as salary, wages, commissions and bonuses if the employer fails to withhold an amount from the payment as required under PAYG withholding rules or report a withholding amount to the ATO. Deductions will similarly be denied for non-compliant payments to directors or religious practitioners, or payments under a labour-hire arrangement. These new laws also cover non-cash payments, such as goods and services. Generally, businesses must pay a withholding amount to the ATO before making a non-cash payment (equal to the amount they would be required to withhold if the payment were money, based on the market value of the benefit). Under the new laws, businesses will not be allowed to deduct the non-cash payment if they do not comply with the withholding and reporting rules. Special rules apply for payments to contractors. Businesses are generally required to withhold PAYG from a payment to a contractor where the contractor does not provide their ABN. However, a business that fails to comply with these rules will only be denied a deduction if the payment (either cash or non-cash) relates to a contract for the supply of services. If you make a mistake by failing to withhold an amount (or to report it), or if you withhold or report an incorrect amount, you will not lose your deduction if you voluntarily disclose this to the ATO before it commences an audit or other compliance activity in relation to your tax affairs. However, you may still incur penalties. Now is a great time to check that your PAYG withholding affairs are in order. Contact us if you have any concerns about your business’s compliance or wish to review your arrangements. We can assist you with the process of correcting and disclosing to the ATO any mistakes that may arise.